Saturday 17 March - 250+ Slender-billed Gulls at Larnaca Airport Pools North. 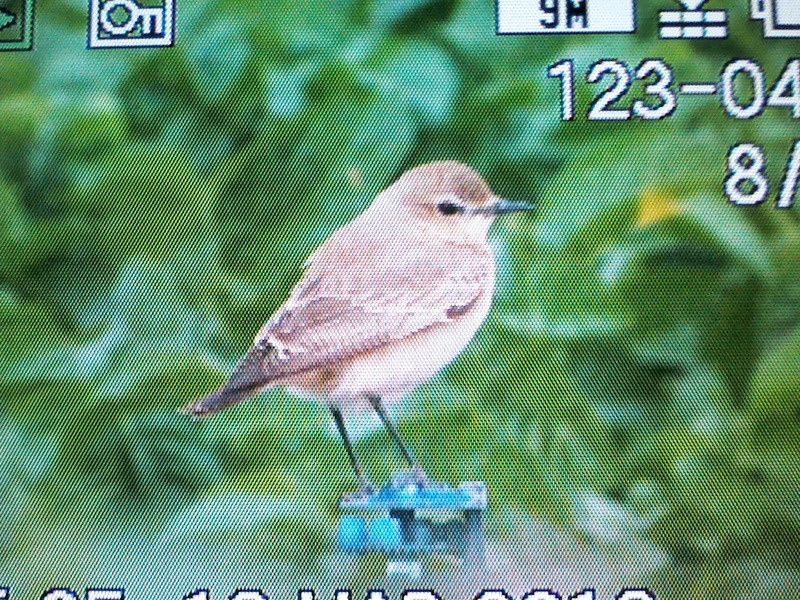 Sunday 18 March - Isabelline Wheatears Mandria. 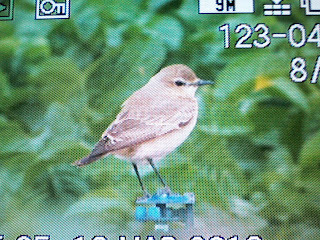 Monday 19 March - Bimaculated Lark Akrotiri GP and 2 or 3 SE Owls in off, Squacco Heron and BE Wheatear Phassouri Reedbeds. Hen Harrier Anarita Park where 5 Crane sp quickly lost to view flying north pm.